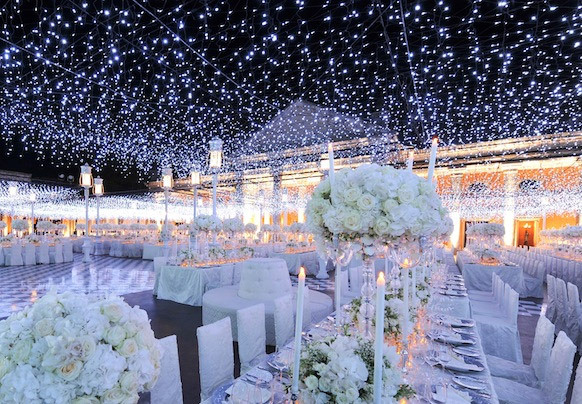 Whether you are starting with the blank canvas of a plain white loft or large rented ballroom, there are a number of ways you can revamp your reception space to make it your own. From a minor facelift to a completely new look, these 15 ideas are a great place to start if you are wondering how to transform a room for a party. 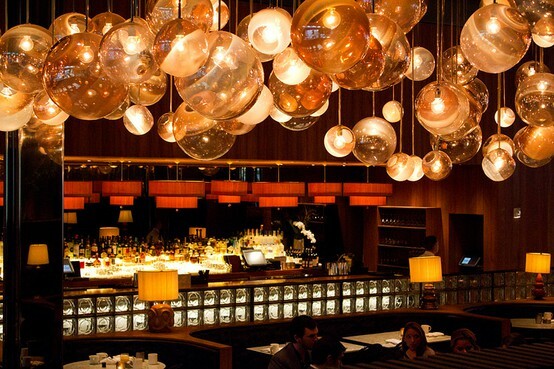 One of the easiest ways to transform a room is with the lighting. You can adjust the overall lighting in the room to make it more warm and welcoming or think about candle lighting. From tables lined with small tea lights to ultra-chic long taper candles, incorporating candles into your reception décor can instant makeover your room. Another great way to instantly transform any room is to use drapery. You can choose to drape the whole room with fabrics that match your wedding colors to hide unflattering walls or you can just drape fabric from the ceiling for a completely different effect. 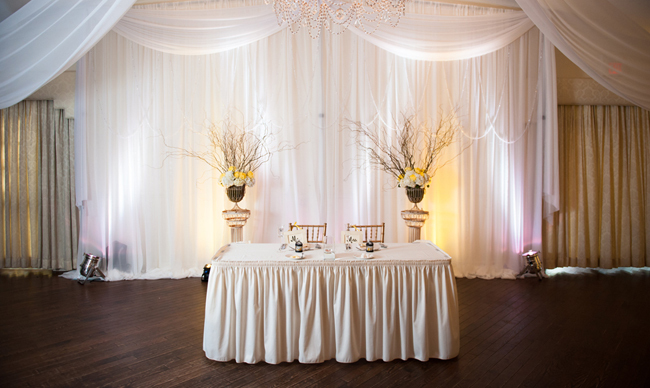 While round tables are the most common and classic choice for reception halls, switching some of the out for square tables can change the flow of the room. 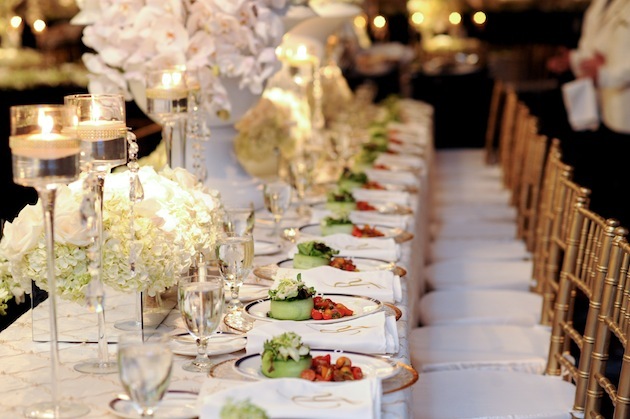 You can also choose to forgo the round tables altogether and go with long banquet tables for a more intimate setting. Instead of going with the traditional clear and plain glassware and place setting, chose something more colorful. 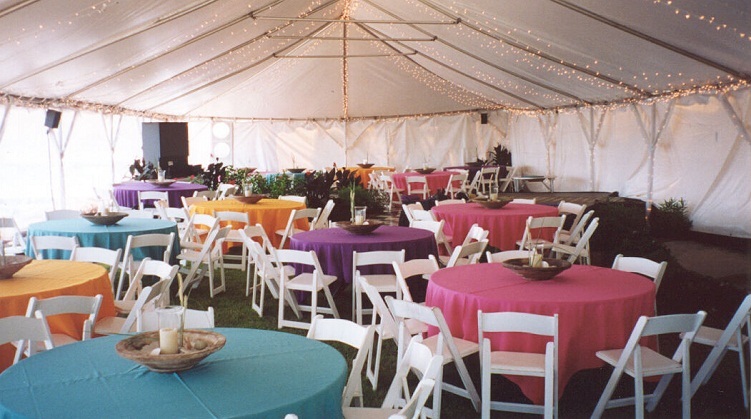 You can rent different colored glassware which can brighten up and enhance your reception venue in a major way. 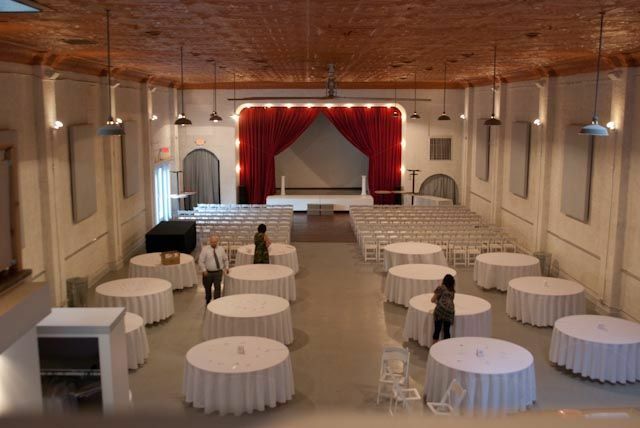 It can be overwhelming to try to recreate a large ballroom or empty loft, so how to transform a room for a party when there is so much empty space? Why not divide up the space? Have a lounge area, a cocktail area and a space for dancing and dinner. 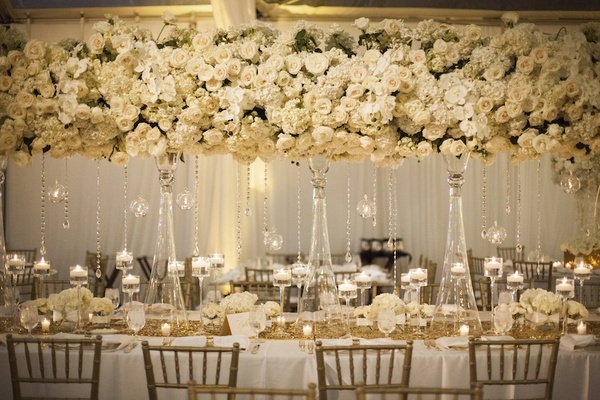 You can spare each section with drapery which will result in a more intimate and cozy atmosphere. Most venue spaces will most likely have columns in the room so why not wrap them with greenery or lights to make them part of the décor. 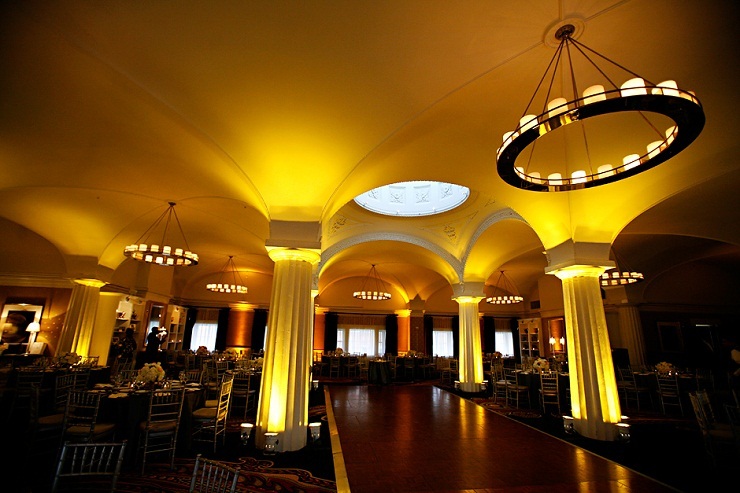 This can eliminate the distraction these columns cause and can add a new element to your reception decorations. You can decorate the chairs in a number of ways to transform them from plain and boring to colorful and chic. 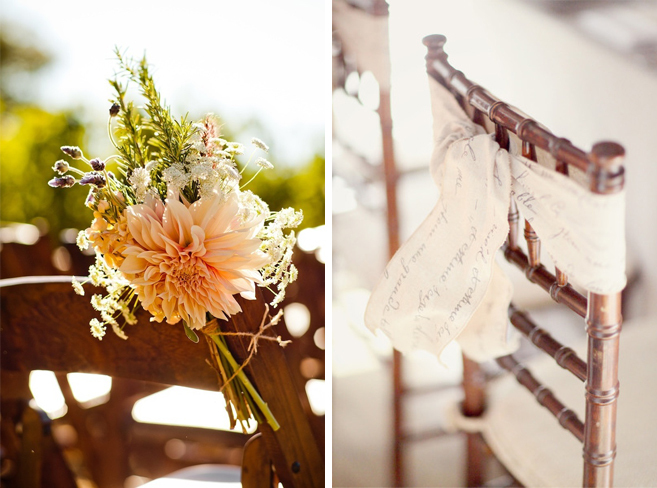 Tie ribbons around them, add in flowers or change up the seat covers to enhance the theme of your wedding. Renting a variety of vintage chairs can also completely makeover your room. Even if it is a small table fountain by the guest book or place cards, a water fountain can be a great addition to your reception venue. 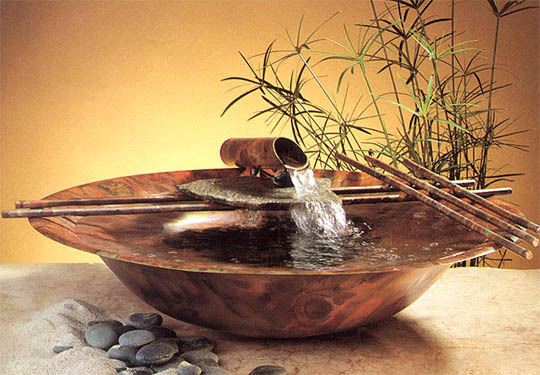 Not only does it add a unique element to the room, the running water sound is also refreshing and relaxing. 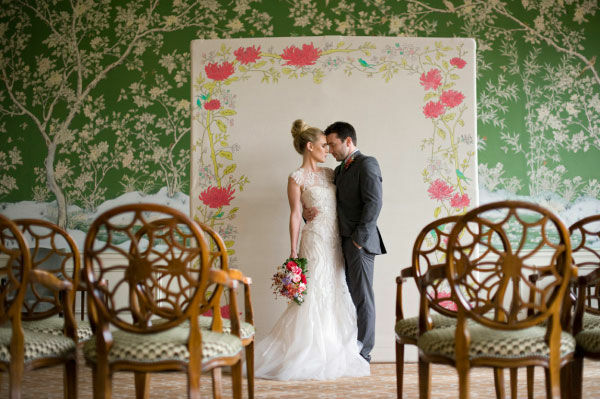 Having a backdrop for you guest to pose in front of for reception photo can be a really fun element that transforms the room. Whether you use a backdrop decorated with colorful paper flowers or a book shelves lined with candles and props, this can be a fun focal point in your reception space. 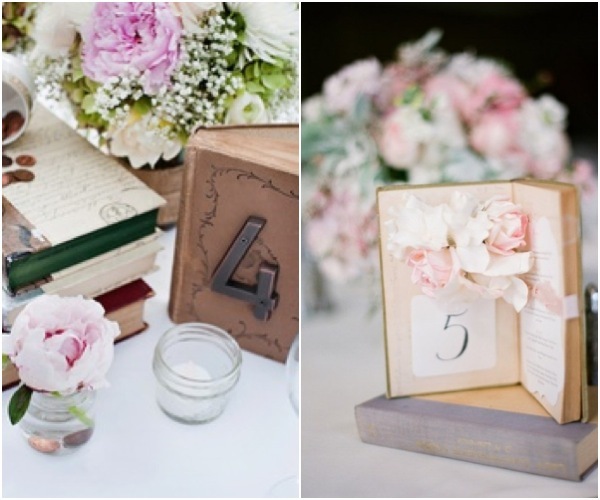 How to transform a room for a party can be done with even the smallest details like the table numbers. Think outside the box and display the tables number in a unique way from painting them on wine bottles to creating number flags. 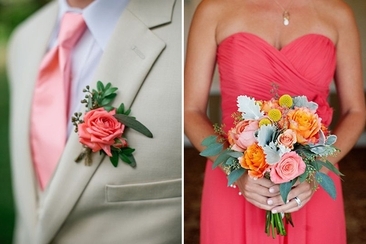 This simple twist on an often overlooked detail can really make a huge difference. 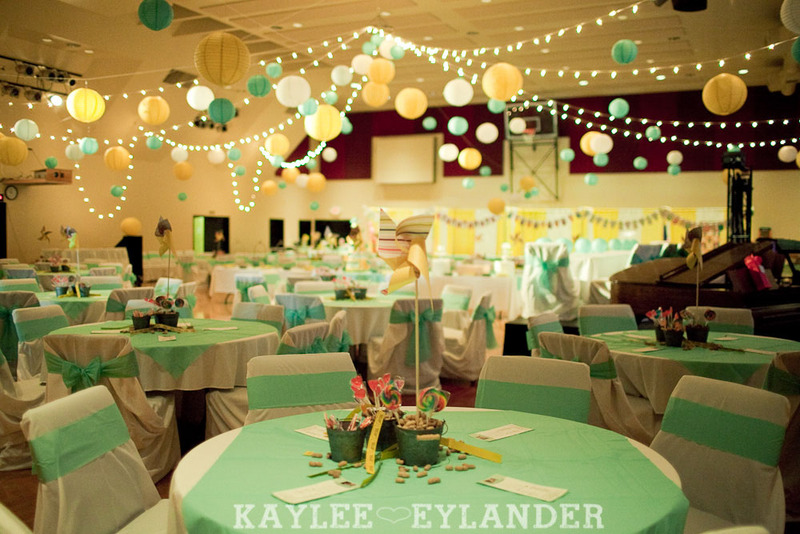 Instead of keeping all the decoration on the tables, find creative and fun ways to hang some details from the ceilings. You can hang floral decorations from chandeliers or plastic flower pots or hang large paper lanterns. This is a great tip to use if you want to draw the attention from the floors or unattractive carpet. 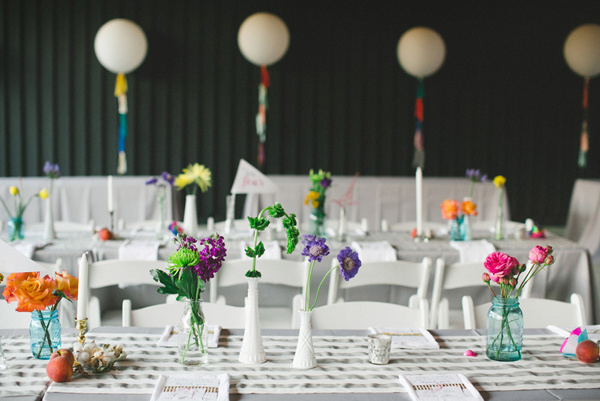 If you want to stick with a traditional theme, then stick with the plain white table cloths, but if you want to put a modern twist on your wedding reception, then choose something more colorful. Choose table linens that match the colors of your wedding, if you are going to long banquet tables you can run a color table runner down the center for a pop of color. 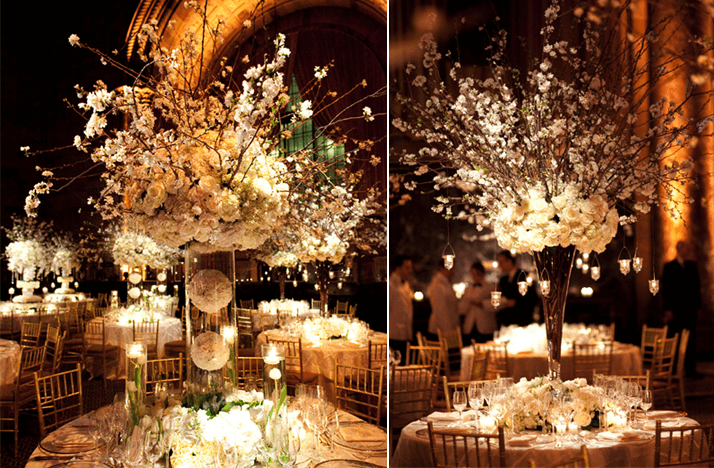 Work with your florist to create a few different centerpieces for the tables to really wow your guests. You can also incorporate vases of varying heights and shapes to create some unique and eye-catching pieces. Stick with a common detail that ties all the pieces together and you can really transform your reception venue into a whole new space. How to transform a room for a party can easily be done with a few crystals and shine. 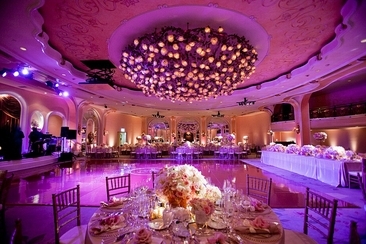 Adding in some crystal gems to the centerpiece or drapery can really turn your venue into a magical dream reception. If crystals aren’t really your thing, you can add in some shine through metallic details in the vases or candlesticks. Whether you choose a rustic country theme or an elegant classic romantic theme, include elements of your theme in all the décor from the colors to the centerpieces to menu stationery. Choosing a bold theme will help you completely transform any room. 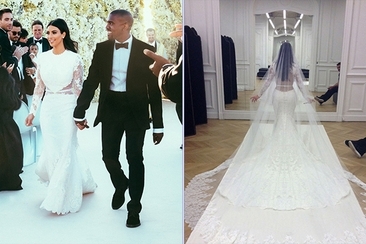 If you are not going with a theme, you can decorate according to the season or holiday your big day falls close to. 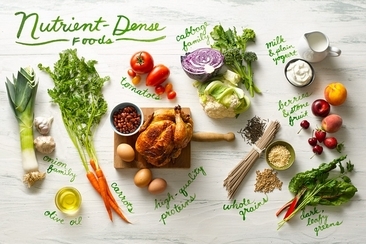 In search of a 1 month before wedding diet plan that can help you shed a few pounds and improve the look of your skin? Here will give you the tips and tricks to slim down and look radiant just in time. 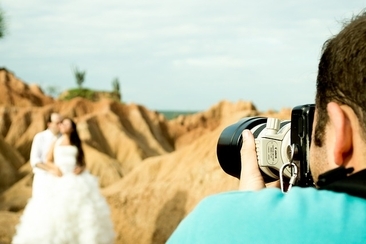 Ascertain the average cost of wedding photographer, and what to look for to ensure that you get the best pictures possible for the right price. Learn how here!